Although this book is temporarily out of stock at our UK warehouse, you can still buy it from many online and physical bookshops, and it is available in the United States from Steiner Books (www.steinerbooks.org). A chunky board book for little hands, introducing animals on the farm and their characteristics. 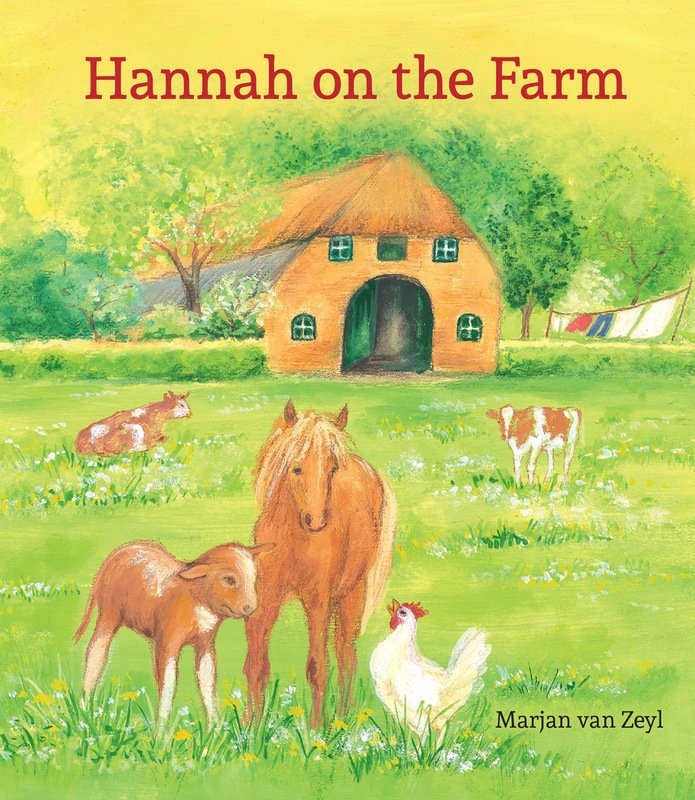 Bright and lively illustrations of the farmyard in a classic style will appeal to very young children. Hannah the hen spends a whole day on the farm looking for a quiet place to lay her eggs. A board book for very young children with lively illustrations in a classic style. Hannah the hen spends a whole day on the farm looking for a quiet place to lay her eggs, so that she can have chicks of her own. 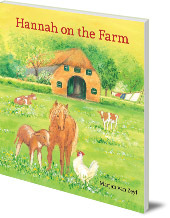 The pigs grunt too loudly, the lambs are too playful, the cows are too clumsy... Will Hannah ever find a nice quiet place where her eggs will be safe? A charming board book for very young children, which introduces farmyard animals and their characteristics. With lively illustrations in a classic style. --Martine Horvath, EYE: Early Years Educator, April 2011. -- Morag Charlwood, Armadillo, March 2011. Marjan van Zeyl was born in Amsterdam. She has always been inspired by the beauty of nature and expresses this in her artwork. She has illustrated several books for children, including The Apple Cake and Little Red Riding-Hood (both Floris Books).